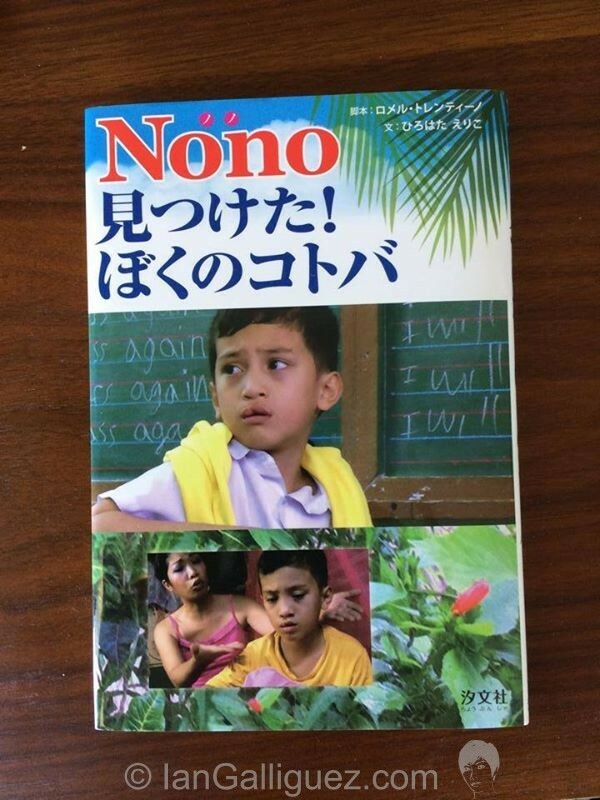 Nono is now a Japanese Novel! Let me start by saying that this is the only acceptable duckface. It’s a duckface that’s on a Japanese novel adaptation of our “little” movie, Nono. It’s my duckface. On a novel. How awesome is that???? SUPER AWESOME!! Thank you so much direk Milo and your equally amazing Nono Team! I’m so proud of all of us!